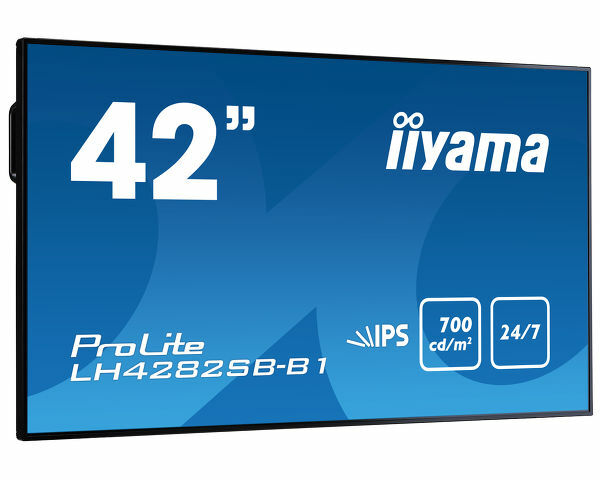 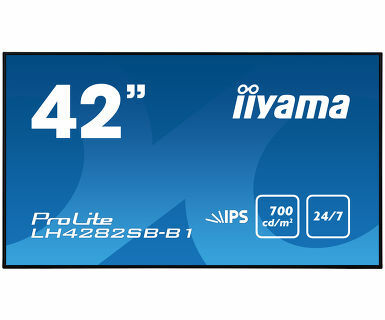 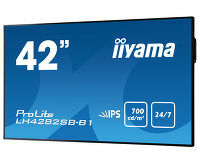 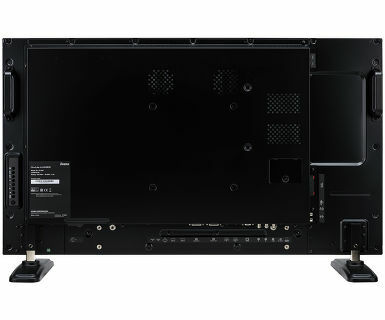 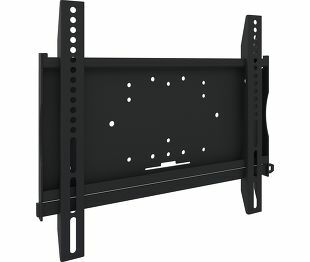 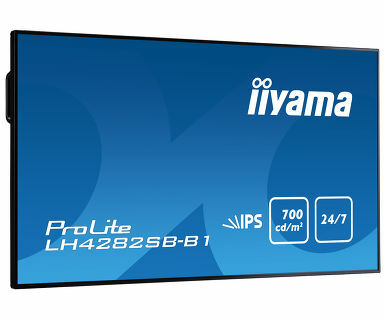 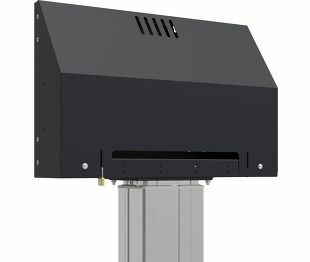 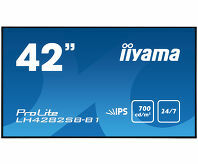 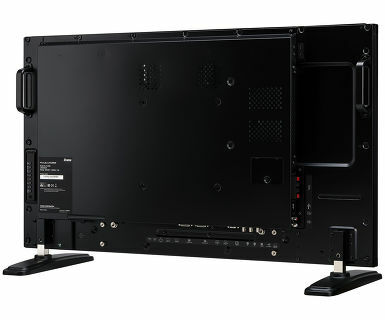 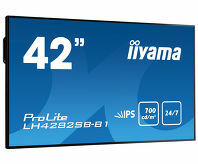 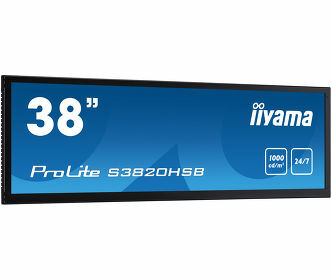 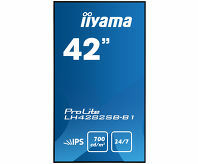 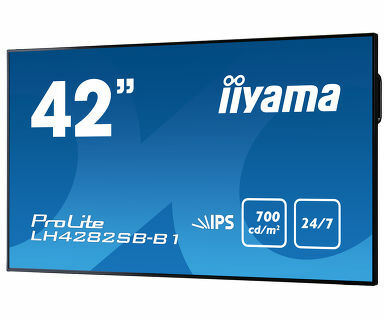 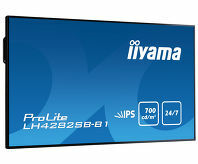 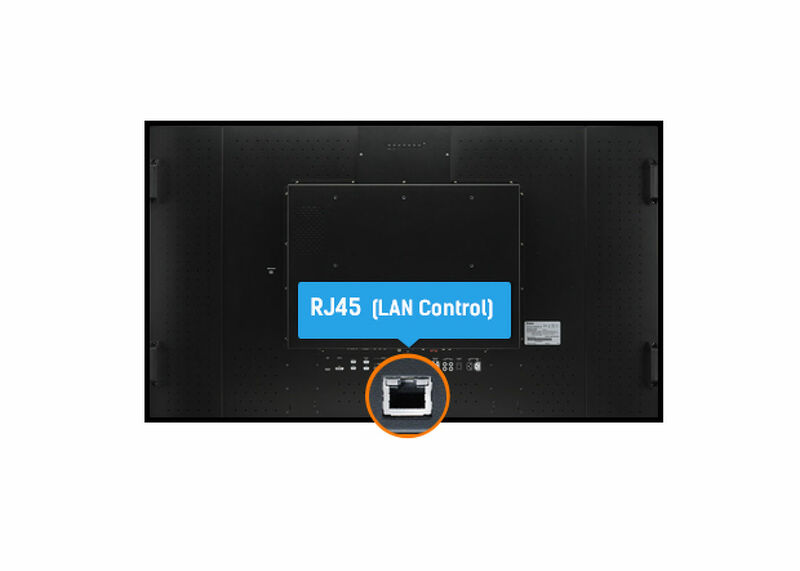 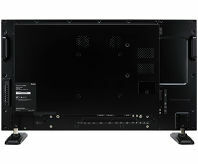 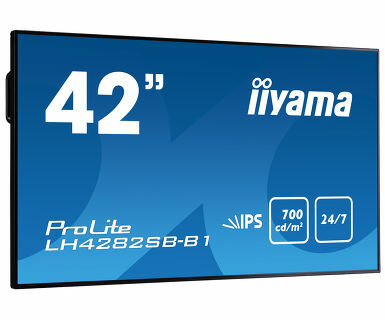 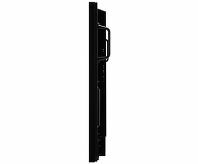 The ProLite LH4282SB professional large format display is the ideal digital signage solution for companies that want maximum impact and maximum flexibility. 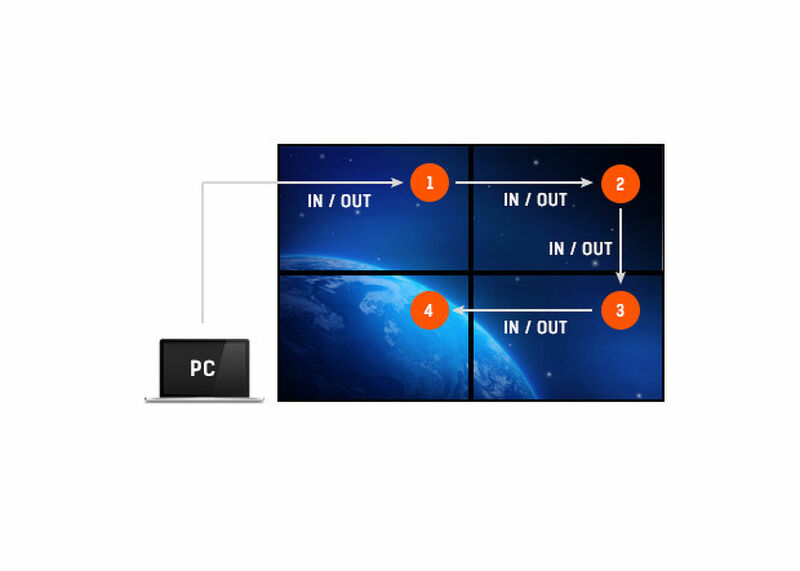 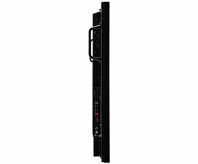 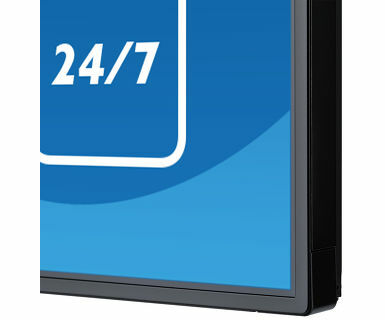 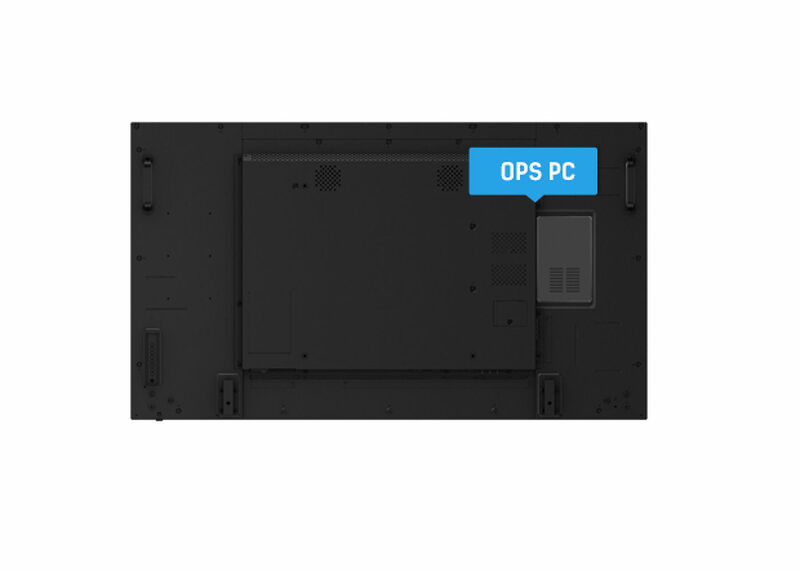 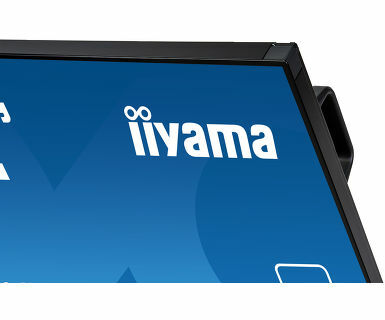 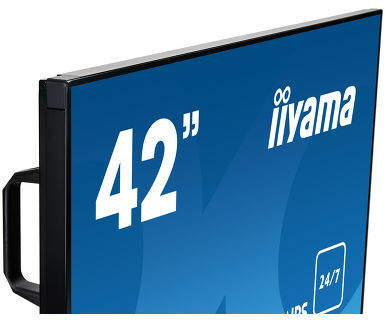 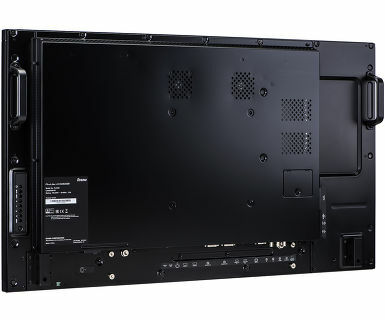 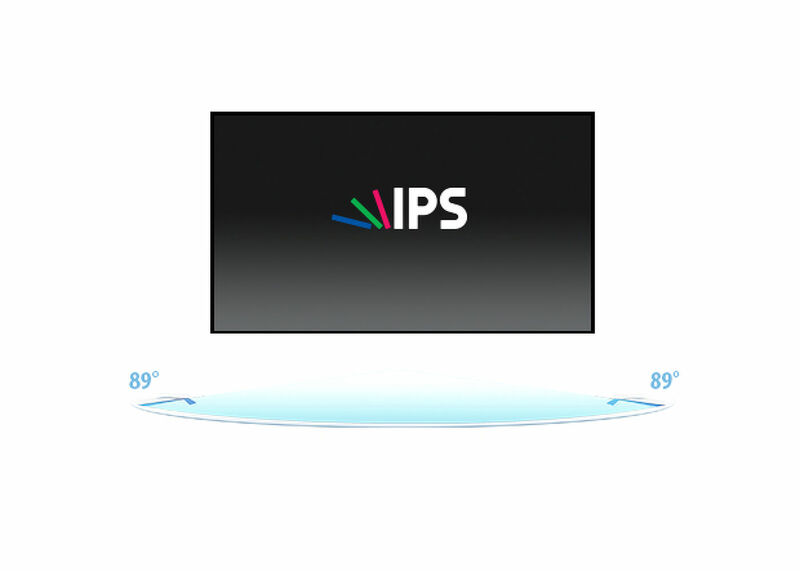 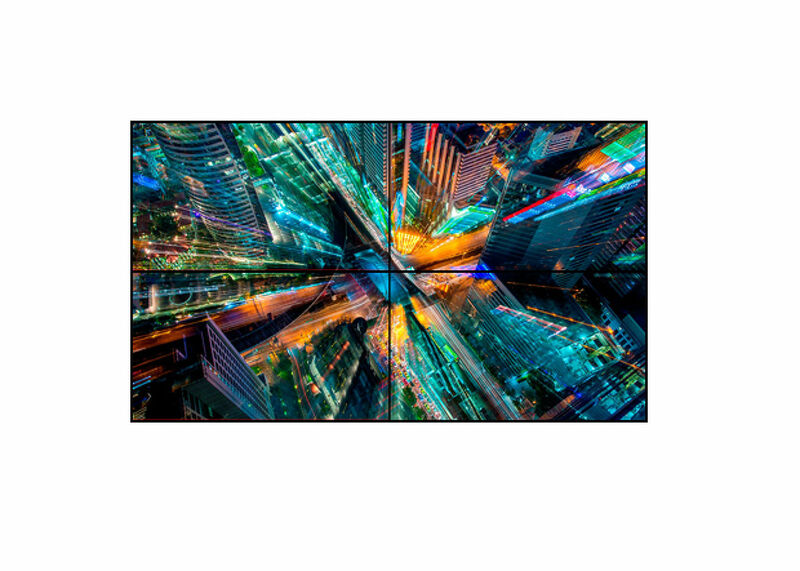 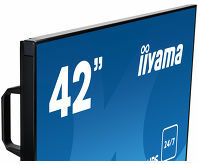 The slim design and ultra-thin metal bezel combined with the higher-brightness – 700cd/m2 - IPS panel, 24/7 operating time and landscape/portrait orientation ensures optimal fit in almost any digital signage set-up, incl. 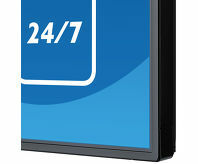 video walls. 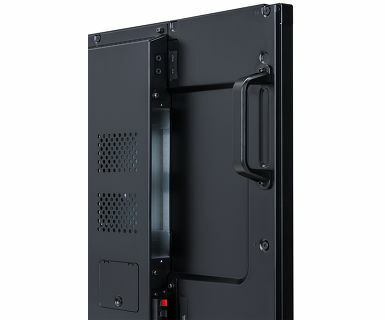 The LED-backlit technology guarantees low power consumption and together with the active cooling ensures a reliable long-term operation. 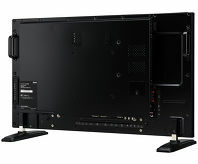 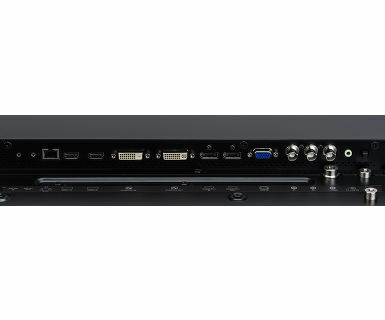 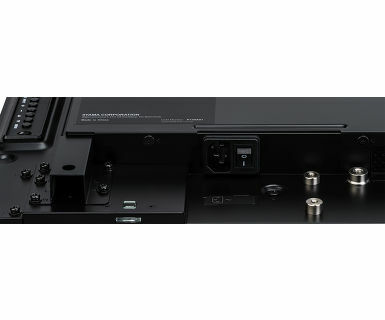 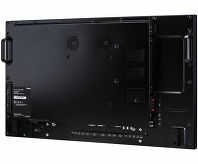 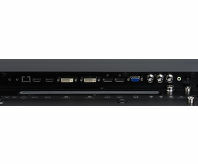 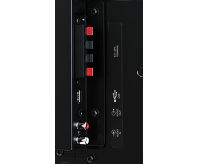 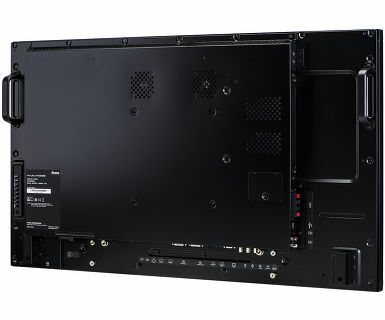 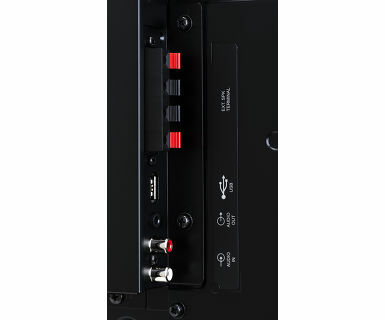 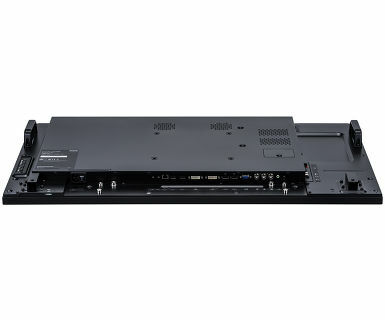 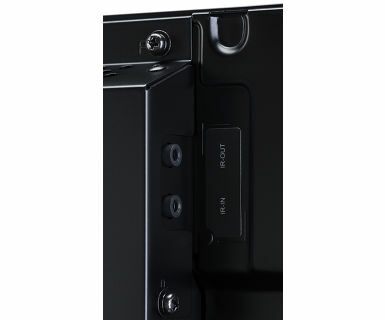 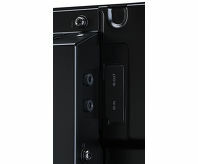 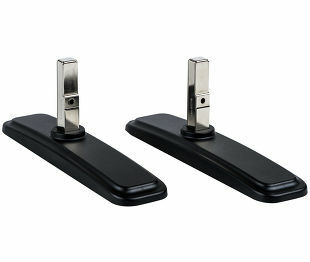 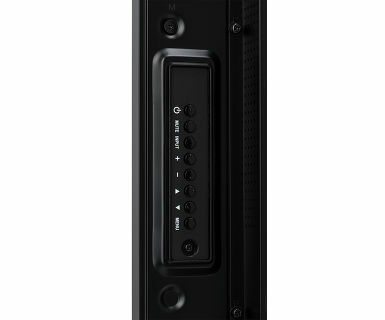 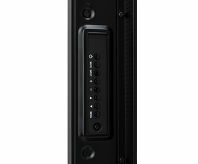 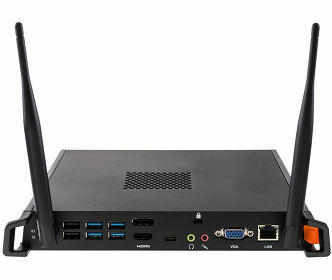 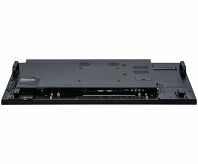 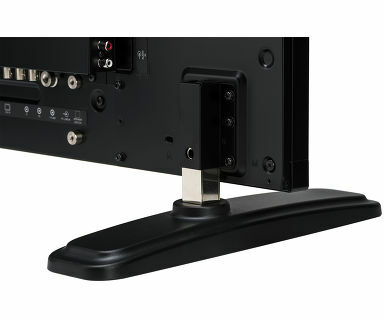 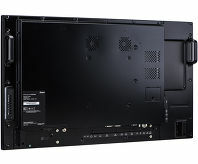 It can be operated via LAN network, RS232 or via an OPS plug-in PC. 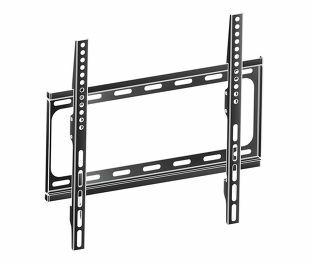 Viewable area W x H 927.94 x 521.96mm, 36.5 x 20.5"